Rumor: Is Lexus Planning to Cancel the GS Sedan? And this time again we have the news about the development freeze of the vehicle of TMC. Our scoop department found out that TMC decided to suspend the development of the next generation Lexus GS…But after the close consideration/examination of its image and positioning in the lineup, TMC came to a conclusion that the GS doesn’t/won’t play a desired role in the lineup. In fact, it is the next generation LS that caused TMC to make this decision. As we have reported, next gen LS has its engine down-sized; the V8 engine to the V6 engine. This means that both the LS and the GS have V6 engine, which causes product overlap in the Lexus’ own lineup. So TMC decided to kick the GS out of the lineup and to fulfill the demand of the customer looking for a large sedan with the LS alone. When turning to the whole Lexus lineup, all new UX crossover is waiting its debut, so it is possible that they are now sorting out its lineup (in order to concentrate its resources on the new model). We also hear the rumor that TMS is trying to figure out whether it is possible to produce another all new model in exchange for the GS, so there is some chance that they will bring the new vehicle which has a completely new approach/concept. The next generation GS were planned to debut in 2018, so at least Lexus won’t drop the existing model until 2018. It’s possible that Lexus will extend its model cycle, but it is now unlikely that we will see the next generation GS. “There were some executives, including Akio, who thought, in terms of our priority list, that the GS should be delayed or canceled,” said Andrew Coetzee, now U.S. vice president of Lexus Brand Development. Eventually, the decision was made to proceed with development, and the fourth-generation GS 350 & GS 450h was released in 2012. Despite the new spindle grille design and stronger performance credentials, the GS never really built up any momentum in North America — it’s been one of the weakest selling models in the lineup since its introduction. Some of this can be attributed to the ES, which provides a similar size while undercutting the GS price by a significant margin. Even so, the GS should be an important element in the lineup. 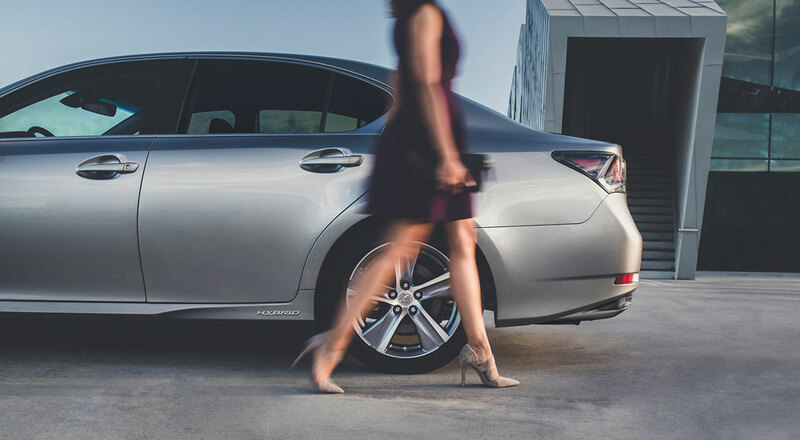 The midsize sedan segment lies at the intersection of performance and luxury, and fits perfectly with the brand focus Lexus has been cultivating over the past five years. According the MAG-X story, Lexus hopes to fill the gap with the V6 LS 500, but there are fundamental differences between the models — never mind that the LS looks to be aiming upmarket rather than downmarket. 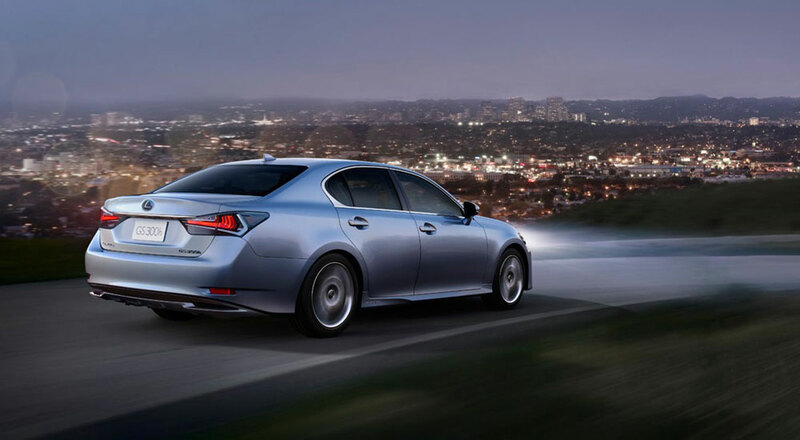 Over its past two generations, the GS has been the vanguard of new design directions for Lexus — first with the 2006 introduction of L-Finesse, followed by current 2012 spindle grille phase. This has given the model an unfinished presence, one that peaks well before the rest of the lineup. The GS would benefit from following the lead established by the LC & LS, both in terms of platform and styling. This rumor of the GS cancellation ignores one critical element — what happens in regional markets that don’t offer the ES? Regardless of the global push towards SUVs, can Lexus really only offer two sedans outside of North America? Can anyone see the ES succeeding in Europe? Do you think Lexus should cancel the GS, and if not, what should be done to fix its position?